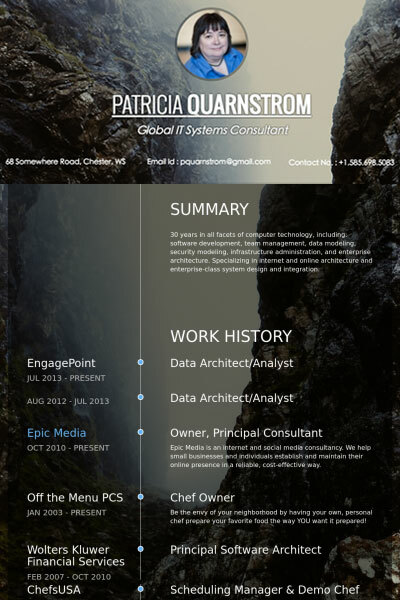 Mobile – Ready Responsive CV Templates with PDF CV. Adopt to every device your recruiter use. Designed for Professionals. We know how to support your career move. Move from application to interview calls and get hired faster. Always have the right resume for the job. Easily create online CV, professional PDF resumes, personal landing pages or web portfolios, CVCrow has the right design for the job. All CV templates are carefully designed to beat the 6 second test – helping you to move from application to interview call. Easily manage multiple CV versions, customized for each job application. Bring your resume to life with images, video, and powerpoint presentations using best online CV builder. CVCROW gives you the best of both worlds, an interactive web portfolio, coupled with a professional PDF resume. It’s a 1- 2 punch that is guaranteed to impress employers. Mobile friendly and optimized for search engines, your Online CV is your personal professional website – giving access to showcase to thousands of employers via www and social sharing. Get statistics on how your online CV is performing: who viewed your CV, who have downloaded it and when, which employer has opened your sent email and more. CVCrow.com has developed professional resume CV maker to solve problems that professionals face as they seek to find jobs, develop, and advance their careers, while at the same time helping companies and employers to get the right candidate hired faster and easier. You will get a tool for creating an Internet-based resume website, building and managing an online cv, online career portfolio. Finally, options for sharing professional qualifications with companies, recruiters, employers, customers, partners and colleagues. And much more. Try Now. 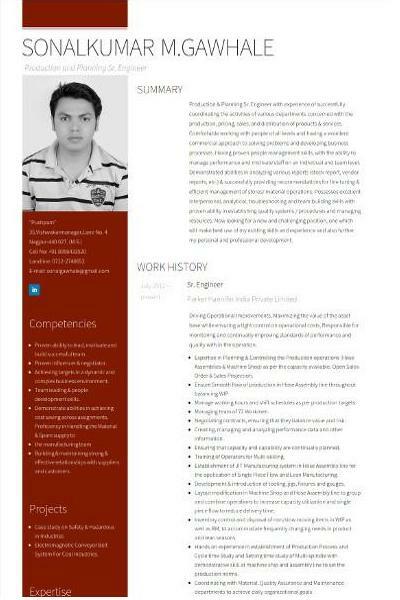 Get an idea from our designed CV resume templates for students, graduates, freelancers, CEOs and almost anyone you think of. CVCrow offers many better options for both company recruiters and job seekers such as Projects, Video portfolio, Images, Links to showcase professionals their work profile online and Skills rather than the old resumes. 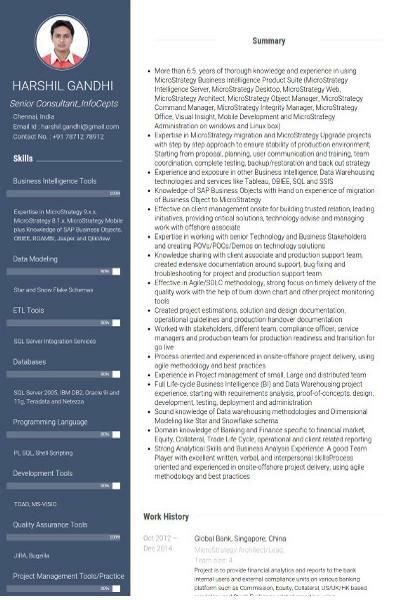 In addition, CVCrow reinvents the resume using well designed Online CV templates and technologies that transform the way in which resume data is presented, accessed and shared. A Premium CV allows professionals to easily create and maintain an online career portfolio that comes alive with highlighted headlines, skills, video, pictures, keyword pop-ups and professional networking. Online CV Builder enables secure sharing of Online CVs for networking, career advancement and business development. DO NOT JUST TAKE IT FROM US. LET OUR USERS DO THE TALKING ! I always failed to update my cv. as it was a time-consuming thing for me. but it is easy now thanks, nice website. I reached out to say thank you for providing such a great platform for freshers and students. I've been developing a CV for a little while but wanted it to be more than a simple cv to standout, I've used your great platform for creating my visual cv and its doing great so far. Highly impressed with the features you loaded in it. I reached out to say thank you for providing such a great platform for freshers and students. I've been developing a CV for a little while but wanted it to be more than a simple cv to standout, I've used your great platform for creating my visual cv and its doing great so far. Highly impressed with the features you loaded in it. When it comes to professional resume, “Content is King.” Our resume writers positions your career. Make your CV resume more efficient so you can get more conversions from applications to interview. Get your Online CV Resume up with only 10 minutes of your time. 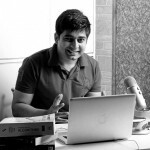 - Shailesh Mukherjee, Mobile App Developer.